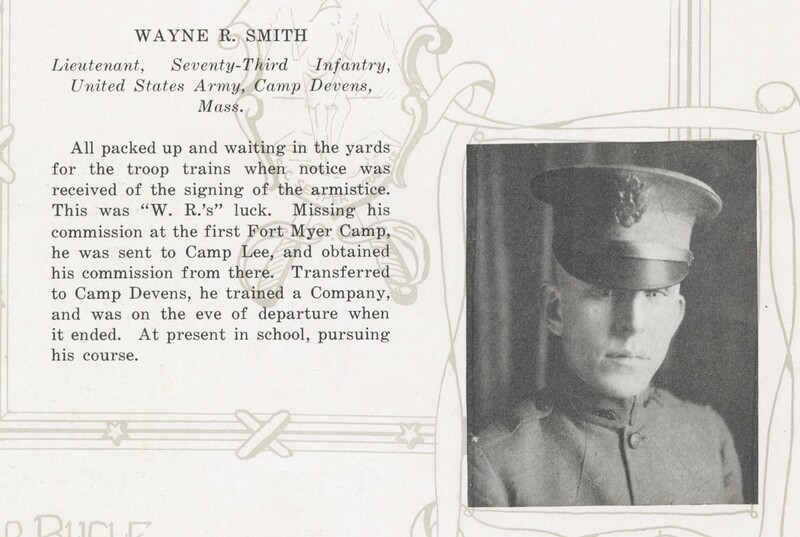 Missed his commission at the first Fort Myer Camp and was sent to Camp lee where he obtained his commission. 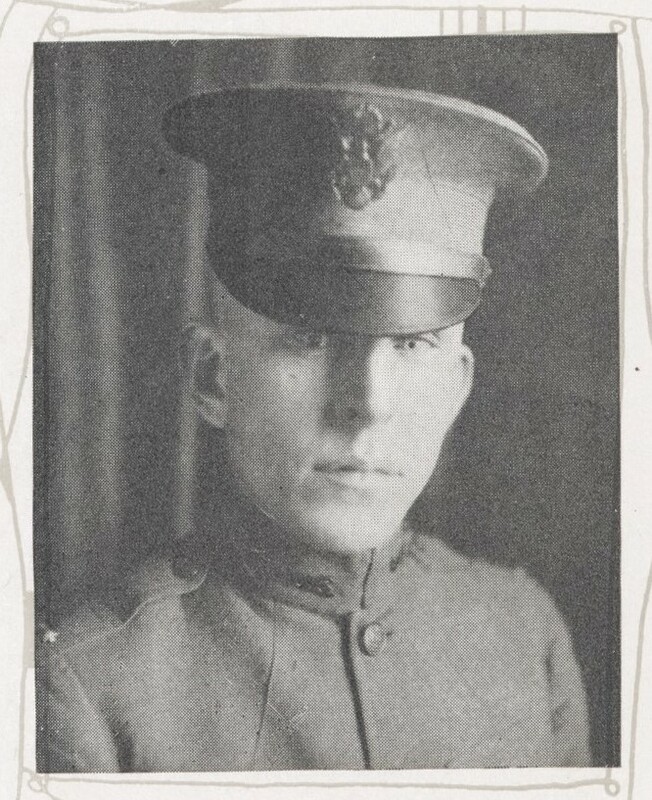 Transferred to Camp Devens where he trained a company and was on the eve of going to France when the war ended. 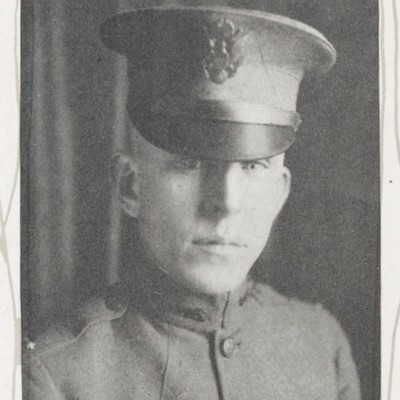 He returned to VPI to finish his degree. 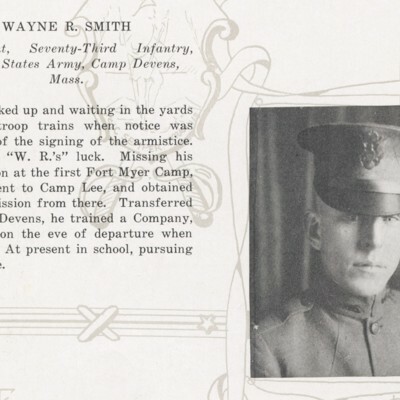 “Smith, Wayne Rossiter,” VPI in World War I, accessed April 19, 2019, http://vpiworldwarone.lib.vt.edu/items/show/1116.